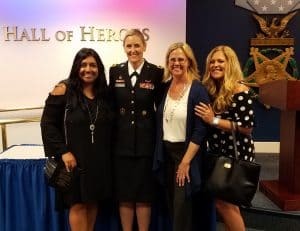 Welcome back to the second part of our conversation with my high school friend and Army Brigadier General, Joy Curriera. If you didn’t listen to the first half, be sure to do that here. In this episode, we continue to learn more about her amazing career and life path. She tells us about working in the world’s largest office, the Pentagon, and how close she came to being injured in the 9/11 attacks. 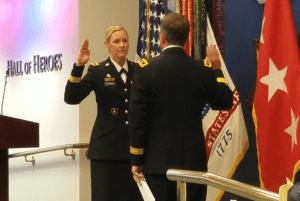 She touches on the importance of leadership, relationships, her barrier-breaking promotion to Brigadier General in July of 2018 and how it all ties back to volleyball. In her own words, she is “just Joy”, a local, Pasco farm girl who was capable of going far in life, living the American dream. 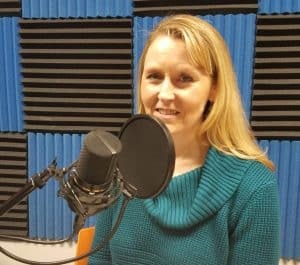 Be sure to listen all the way to the end to hear how she came up with her personal motto, Ever Forward, Never Backward, the surprise I discovered and her advice to listeners.